Let us give you a flawless finish featuring Jane Iredale Mineral Make-up. Jane Iredale Mineral Make Up is our preferred make up because it has excellent coverage, is non-irritating, has natural SPF properties, nourishes the skin and is the only pharmaceutical grade mineral make-up on the market. 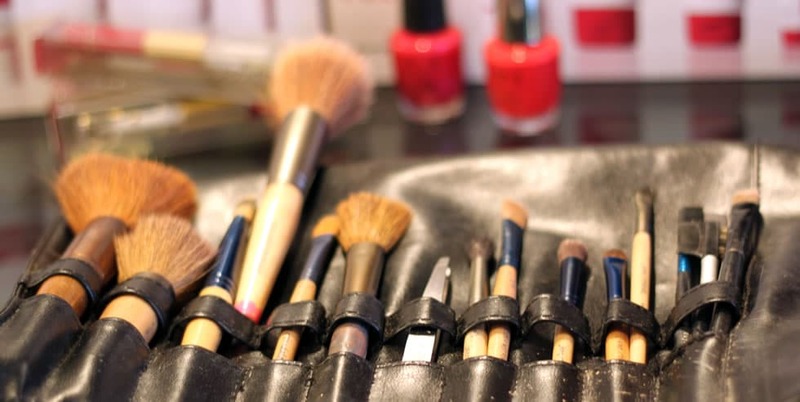 Our make-up artists can bring out your natural beauty for any occasion. 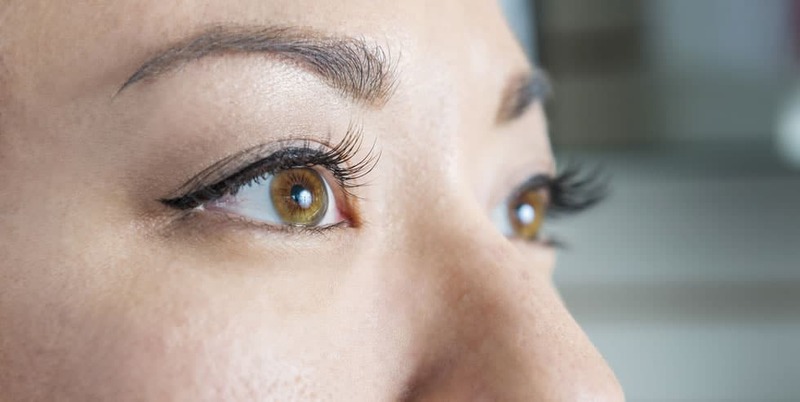 We also offer lash extensions, eyebrow and lash tinting and perming.